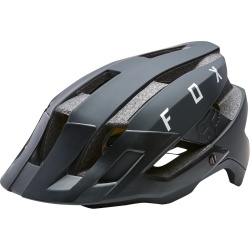 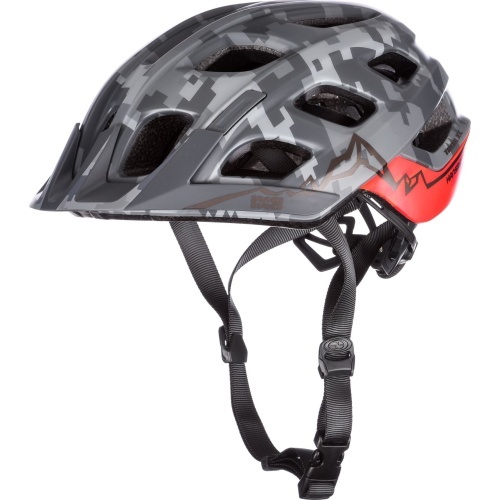 This lightweight Hans Rey Edition Trail XC Helmet from IXS is designed specifically to the requirements of XC Trail riding. 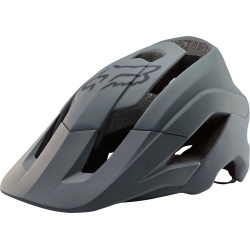 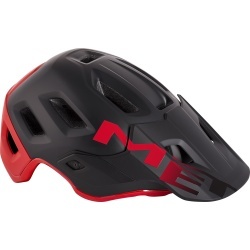 It features IXS' InMould technology for optimal strength, weight and ventilation with the shock-absorbing EPS foam moulded directly to an outer hard shell. 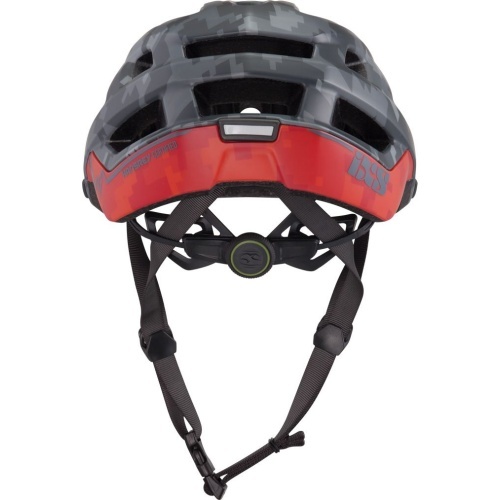 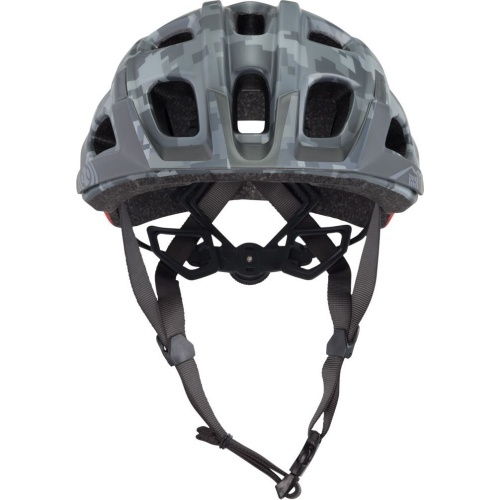 The ErgoFit Ultra Evo system ensures the helmet is securely held in position without causing heat build-up or discomfort. 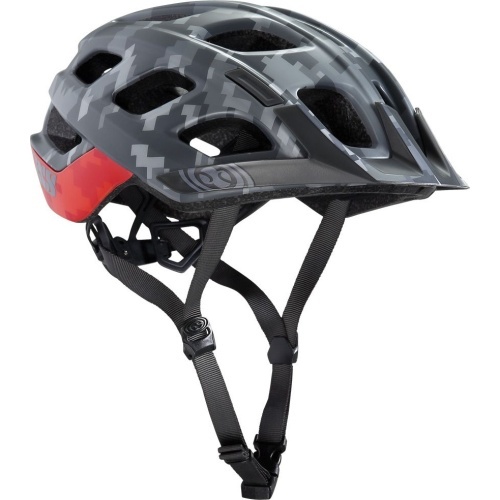 This helmet also features IXS' Dial Adjust system, a micro-adjusting dial that provides precision interlocking for a personalised fit. 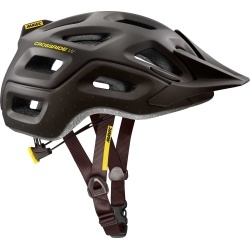 There are also 19 internal and external vent channels in total for maximum ventilation.